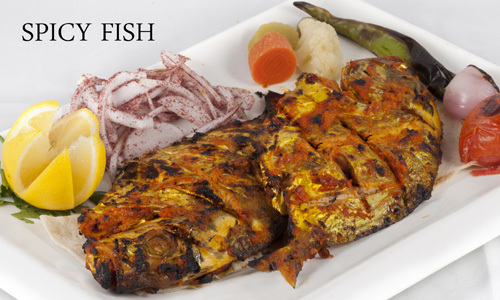 Shater Abbas Restaurant is considered as a medium sized establishment which made a good mark and name in the food industry of Doha, Qatar. 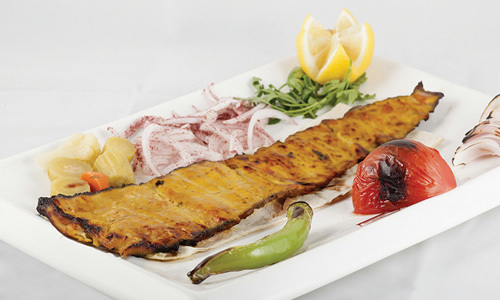 The remarkable one of a kind taste and quality of food is what make Shater Abbas stands out from its competitors. 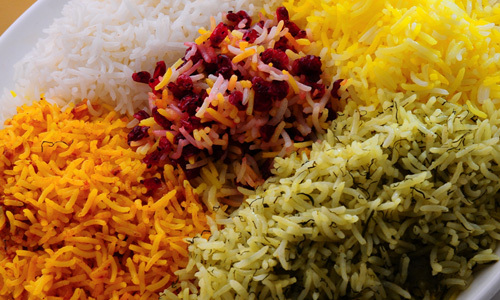 Over the years it never failed to continuously provide a wide variety of healthy and delicious food. And we contentiously make new food with healthy ingredients and delicious taste. 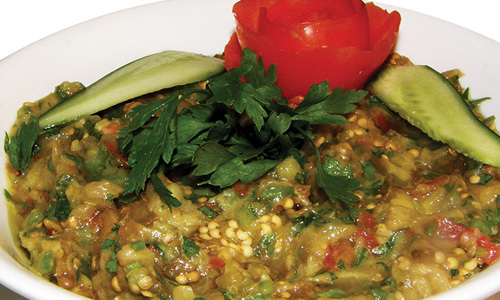 Shater Abbas is now widely known as the Home of Middle Eastern Food. 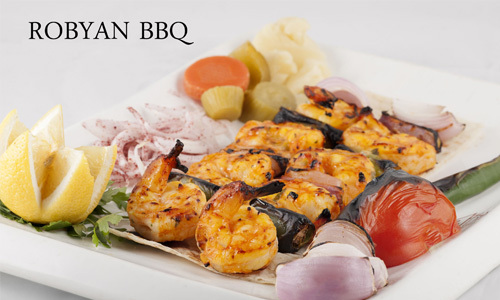 It is serving 15 different kinds of Barbeque, freshly made bread and tasty well cooked food. With 10 plus branches spread around Doha, Shater Abbas Restaurant is now one of the largest and well-maintained establishments in the City.